Sunrise, FL – May 10, 2018 – U.S. Stem Cell, Inc. (OTC: USRM), a leader in the development of proprietary, physician-based stem cell therapies and novel regenerative medicine solutions, today announced its Chief Science Officer, Dr. Kristin Comella, is a featured guest on Health Boot Camps’ “The Fountain of Health Has Been Found: An Interview with Dr. Kristin Comella,” now available on podcast here. Dr. Comella is extensively published in the scientific literature in the practical application of autologous stem cell therapy. Last month, she and her team were the first in the world to publish in-human results in scientific literature of adipose stem cell therapy significantly reducing psoriasis — a condition that affects 7 million plus Americans annually. Her leadership continues to inspire other physicians who not only refer to her published work, but also can train and certify in stem cell therapy with Dr. Comella and her team. AdipocellTM is a proprietary, stem cell kit that enables physicians to separate potent stem cells from a patient’s own fat tissue, which are harvested and reinserted in a minimally invasive, two-hour procedure that does not require general anesthesia. Using one’s own, autologous stem cells, may be a significant advantage since it eliminates the risks of rejection or unknown exposure from donated stem cells. 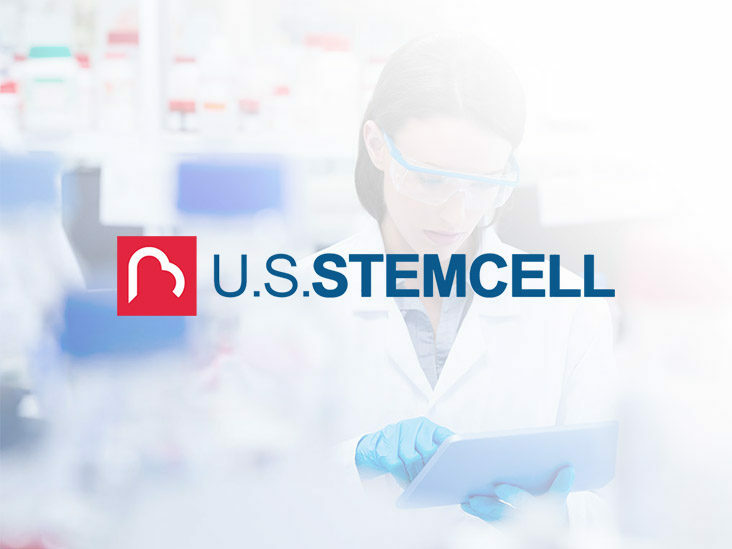 To date, more than 700+ physicians worldwide and 288 clinics have engaged with USRM to study the use autologous stem cell therapy for their own practices.